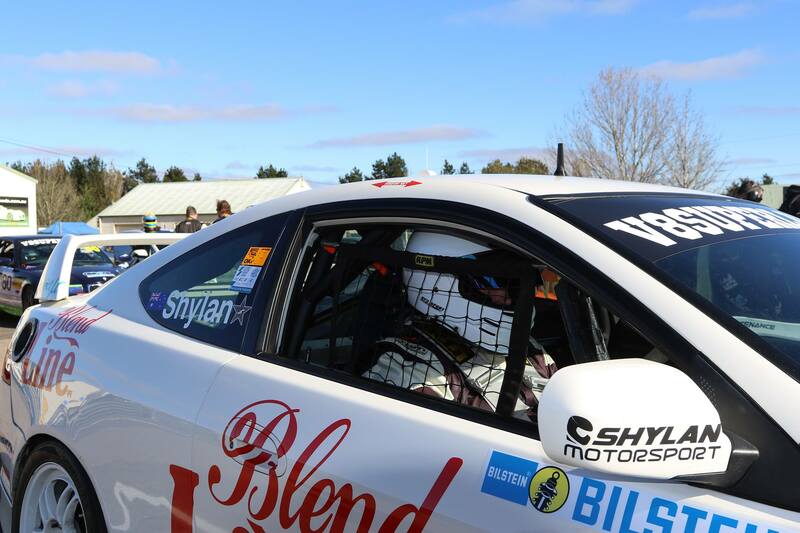 On the back of a most successful 2016 championship, Australia’s best and most popular Production Car series will return for a five-round NSW Championship in 2017. The five confirmed NSW events will make up the CAMS Championship portion of the season. As was the case in 2016, there’ll be a mix of Sprint and Endurance racing between Sydney Motorsport Park and Goulburn’s Wakefield Park. The State Championship portion of the season will commence much earlier than it did in 2016, with Wakefield Park in Goulburn to play host to three sprint races on the opening weekend of April. It’s shaping up as a very busy April for the series, with many driver again committing to the Hi-Tec Oils Bathurst 6 Hour at Mount Panorama on the Easter Weekend (April 14-16), before the State Championship continues at Sydney Motorsport Park on April 29 and 30, with three races on the full-length Brabham circuit for Round 2. The Hi-Tec Oils 6 Hour will continue as a Non-Championship round for the V8 Superlaps Production Touring Car Championship. 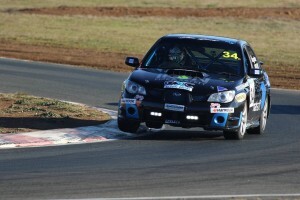 Round 3 will be contested on the Gardner circuit at Sydney Motorsport Park on the opening weekend of July. The event will be the second of three consecutive MoComm Cup rounds in the middle of the season. As noted HERE earlier, the endurance season will commence at Lakeside International Raceway (Queensland) on the opening weekend of June. 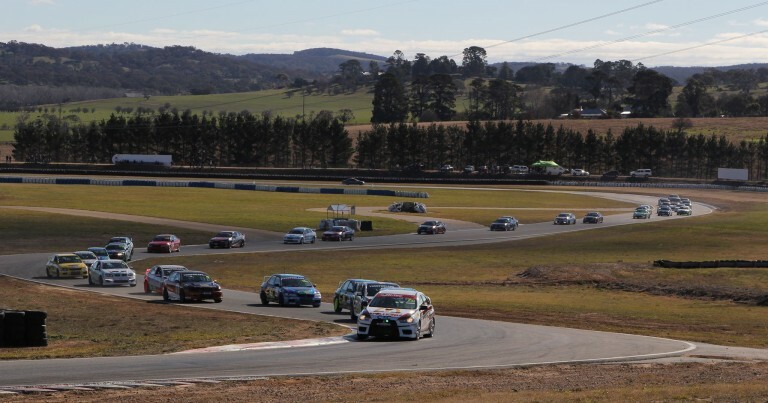 Wakefield Park will host the third MoComm cup event, and the penultimate State round on August 12 and 13, before all roads lead back to Sydney Motorsport Park for the championship decider on September 16 and 17, with three sprint races to be contested. 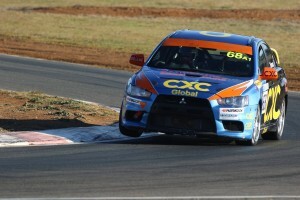 Further Club Rounds and Queensland Endurance Series dates will be confirmed in due course. 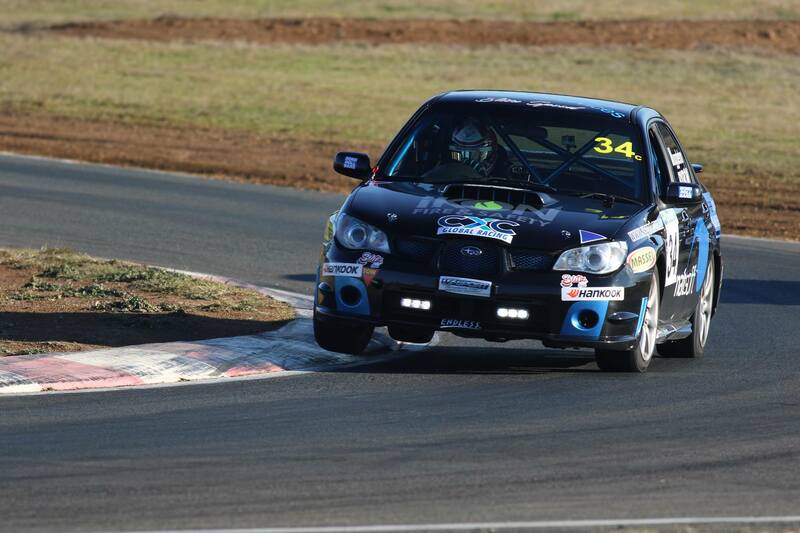 Category management has also secured a deal with Winton Motor Raceway, to race there again in 2017. The 2016 State Championship was won by Matthew Holt – the 2016 Club Championship and MoComm Cup titles will be decided at Winton Motor Raceway on December 3 and 4.